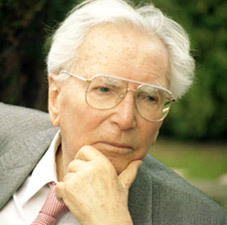 My friend Peter sent me a link to a talk by Viktor Frankl that TED have put in their "Best of the Web" collection. I'd never encountered Frankl before but in the space of four minutes he packs in more than I've heard other speakers take hours to communicate. Watch and listen to Frankl. The Best Thing You'll See Today! The Age of the Super Lawyer? I'm 5 Years Old Today!!! How Do Law Professors Grade Exams?